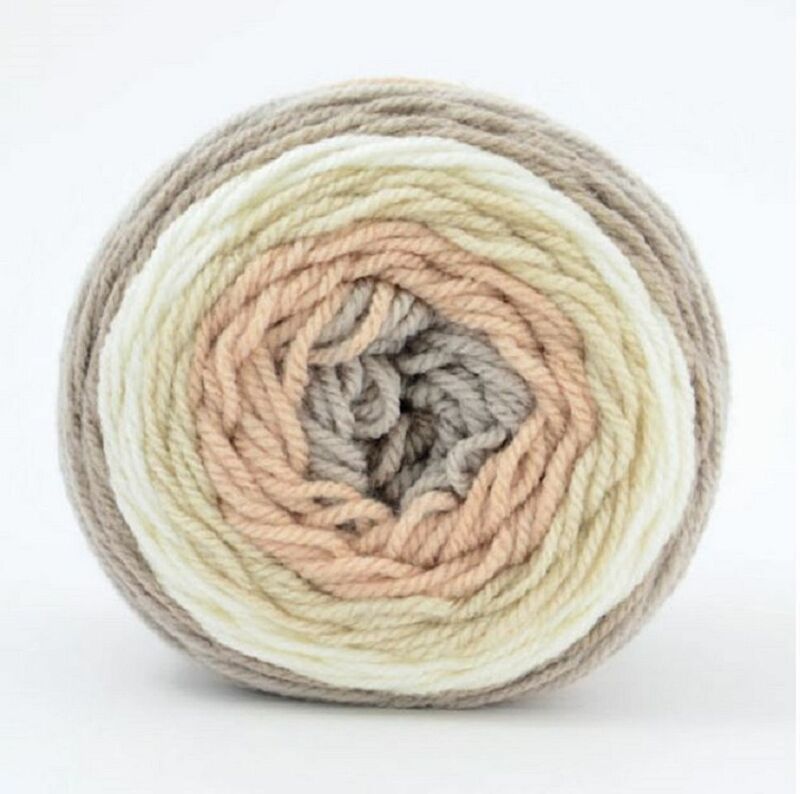 A lovely chunky yarn from Italian company Mondial is used in this knitting kit. The kit is available in some fabulous colours, the yarn comes as a yarn cake. 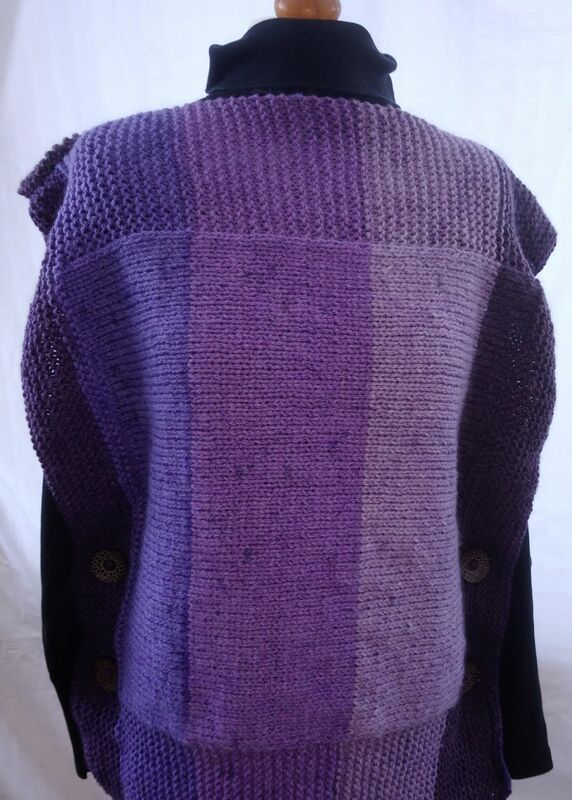 This lovely kit makes a chunky but light weight square poncho. The yarn is self striping. The kit contains 2 yarn cakes, luxury bamboo knitting needles, buttons and the pattern. 75% microfibre, 25% merino wool. Machine washable at 30'C. If made to tension square, the finished garment measures 63cm long and bust circumference of 116cm.